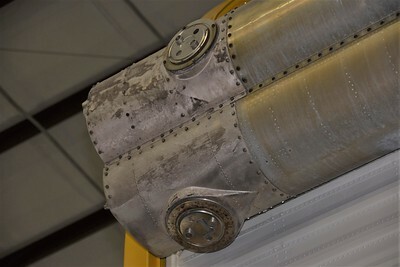 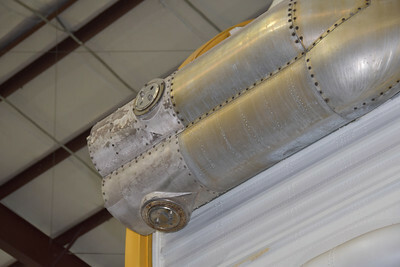 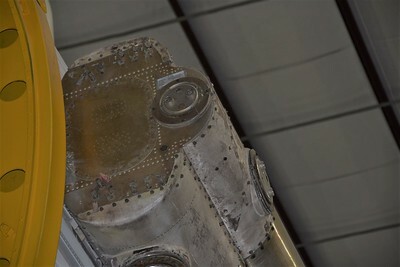 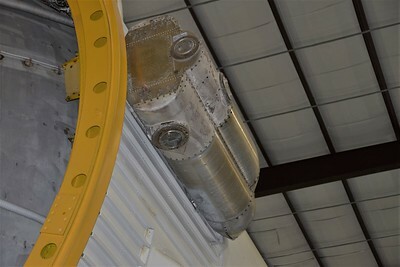 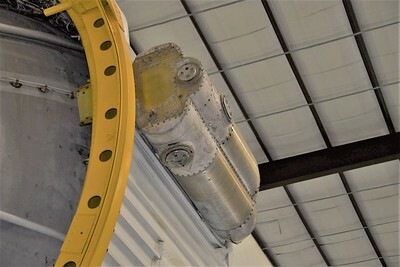 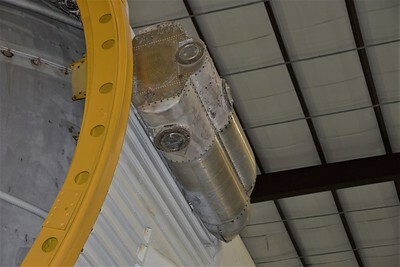 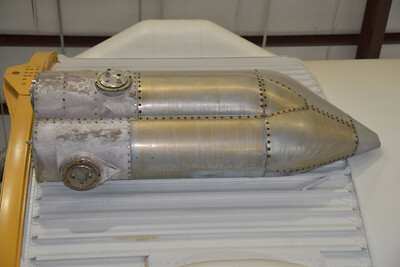 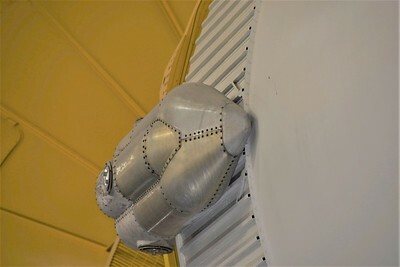 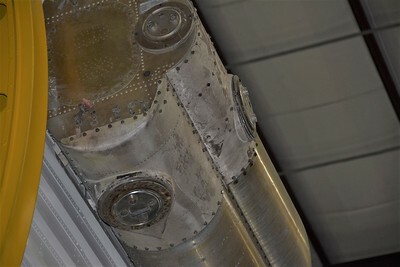 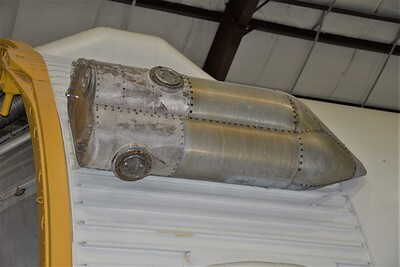 These photos are of the Auxillery Propulsion Unit on S-IVB 514 on display at Space Center Houston. 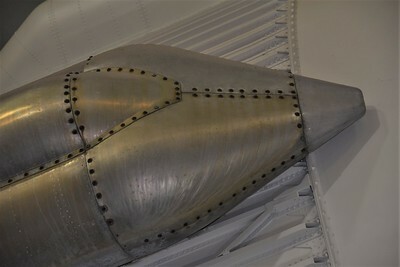 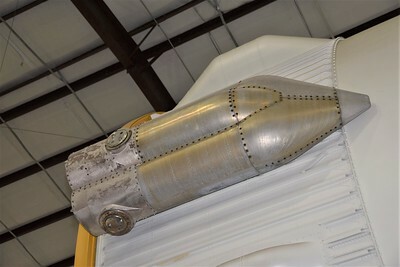 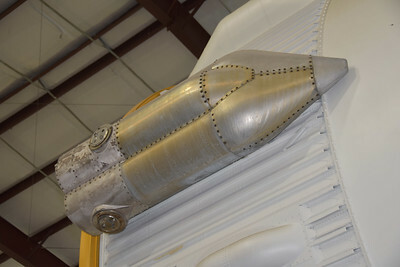 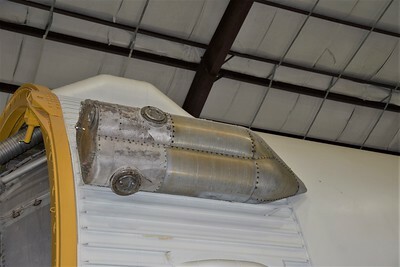 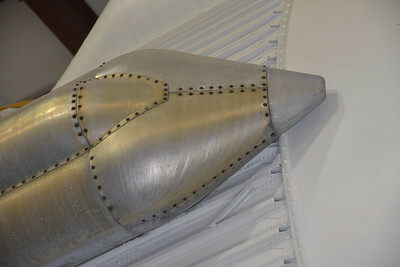 This is the only one which is on display with a Saturn V, there are a few others in museums elsewhere. 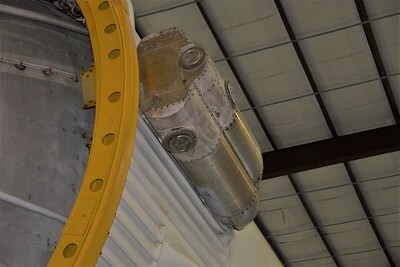 This unit controlled the attitude and ullage burns for the third stage.